Undoubtedly one of the most used appliances at home is the washing machine. Whether it's our bed linen, white or colored laundry, it's our faithful helper for achieving their purity and restoring their natural look and color. Maintaining your washing machine at home can be a real challenge, given the frequency of its use and the risks of depreciation of its parts. Quite often, the housewife is surprised by an error message, a refusal to spin or even a complete refusal to wash clothes. 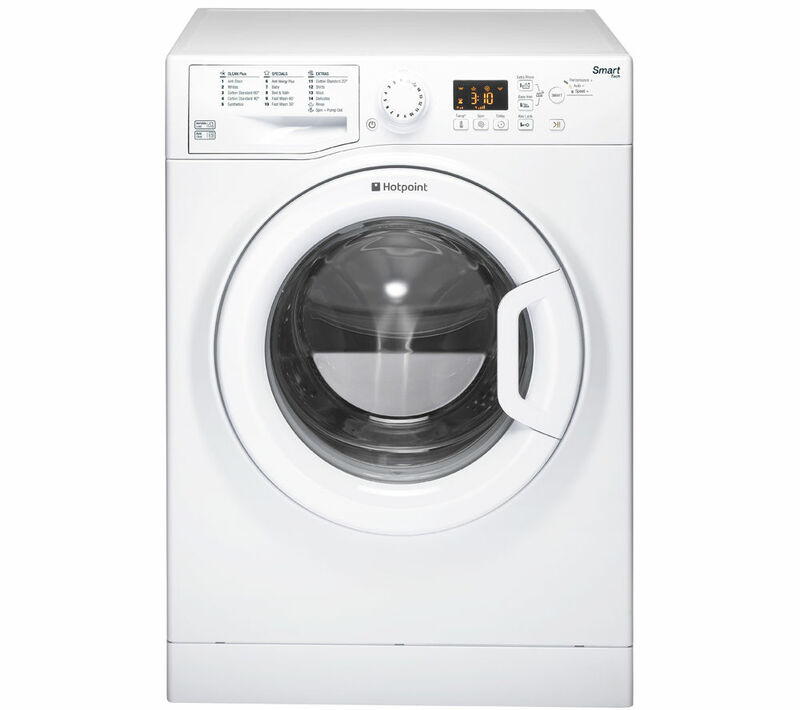 Therefore proper washing machine maintenance is of very high importance and should occur periodically and in the right way. In the following lines, we provide some tips on how to do maintenance and cleaning of your washing machine at home. And then we'll pay special attention to the cleaning process of the washing machine filter. How to Clean and Mainting Your Washing Machine? Before cleaning your washing machine, it is necessary to disconnect the plug from the socket. Already excluded from the power supply, the machine can be cleaned with a soft cloth dampened with liquid soap, and it is important not to use chemicals and corrosive solvents. We recommend that the door handle and the dust compartment drawer should also be cleaned regularly and then dried and put back in place. If the washing machine will not be used for a long period of time, you can pull the plug and close the water tap. Then the door should be left open, thus preventing odors. If there is a bad smell. Washing at 90 degrees with more powder for white laundry. Twice a month is enough to do this procedure. After each wash, clean the cuff and the dust compartment. Use high quality detergents and high-grade detergents. Liquid detergents are much safer for the environment because of their reduced salt content. Use mostly fine and fine laundry powders at a wash temperature of 30 ° C and 60 ° C. They generally do not contain bleaching agents that are activated at temperatures above 70 ° C; therefore, they can be used less frequently and do not pollute as fast as the synthetic ones. If you notice insects in your home, take precautions in time. The cockroaches are electrically conductive and like the heat that is attributed to the processor. They are attracted by its electromagnetic radiation Cockroaches cause Short circuit, which can sometimes lead to the purchase of a new board or impossible repairs! Washing the filter of the washing machine? Can we cope and when should we give up? Cleaning the washing machine in many cases is a child's play, of course there are ones where it is better not to get caught because the problem gets bigger. When the washing machine stops draining the water first and the most important thing you can do is clean the filter. How does the washing machine's filter open? The best and easiest way is by slightly lifting the front end of the machine and placing a shallow and wide container under the filter to collect the water. 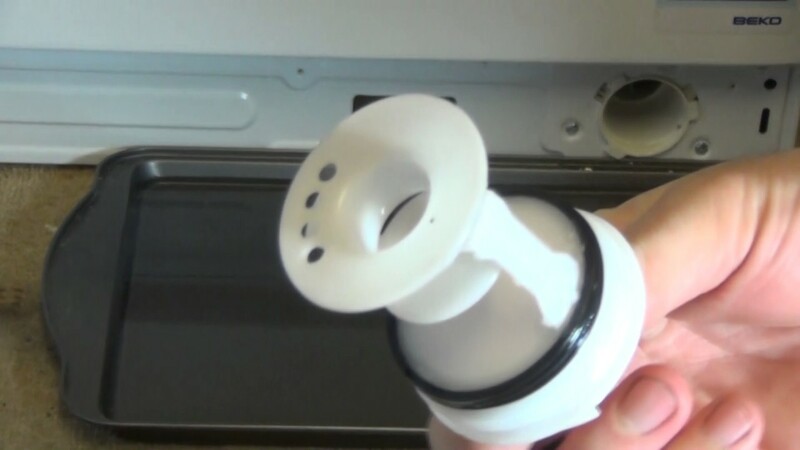 Many of the washing machines have lids before the filters themselves, which you have to remove to reach the filter itself, most often they are located in the lower right corner of the machine. Once you have lifted the washing machine and propped it up, you put on a shallow pot and now start developing the filter. Do not pull the filter to the end because the water left on the wash will start draining uncontrollably and you will not be able to stop it. When do we quit washing the filter of the washing machine? A large number of modern laundries have filters to hold items that should not be in the washing machine. If it rises a bit while the filter is spinning and stops, do not continue to rotate with greater force because it will break the filter cartridge. In this case, call (contacts) and we will send a technician specialised in domestic appliance repairs in London! It all depends on you and the way you check the pockets of clothes you wash, but look at what happens in the filter once a month. As a matter of fact, it is the rubber mantle on the front of the washing machine that is guilty of the objects falling into the washing machine's filter. After a certain time, the cuff grows older and the distance between it and the bowl increases as the number of objects that can pass through this distance increases. If you notice such a thing, overtake events and do not allow the washing machine to stop with water just when it is most needed. Call us and we'll fix all technical problems.